A childless couple bury a small box in their backyard containing all of their wishes for an infant child, since they can’t have one of their own they stored all of their wishes in a box listing how they wish to have a child, etc. Soon after the child is born although little Timothy Green isn’t all that he appears to be. 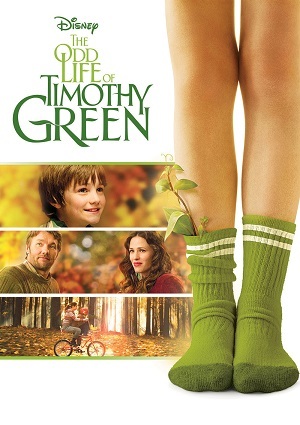 The odd life of Timothy Green is a story that can be watched by all family members since it’s a comedy drama set to be family friendly everyone can enjoy it.